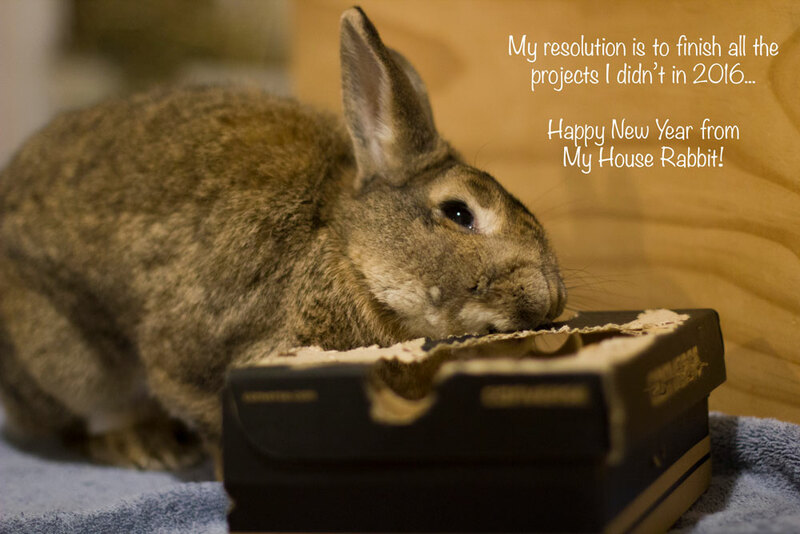 Happy New Year to all house bunnies and their owners! I’m in UK and have some questions… is there a forum on here i can post and receive answers? Thank you for all of your wisdom. I have learned much since we added a bunny to our home. Have a Binky New Year! Hi i have a bunny but it bites any body that go´s near her except for me ,what can i do?? 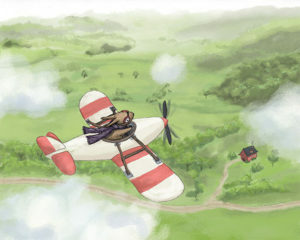 What a great blog about rabbits! I’m surprised I haven’t found this website earlier. Thanks for sharing all your great information about bunny’s! I write a blog about what rabbits and other pets can eat and there is lots of useful information here. Thanks again for sharing!